Cloudbet's bitcoin casino is so popular because it appeals to both high rollers and recreational players and features a huge selection of games including live bitcoin casino. 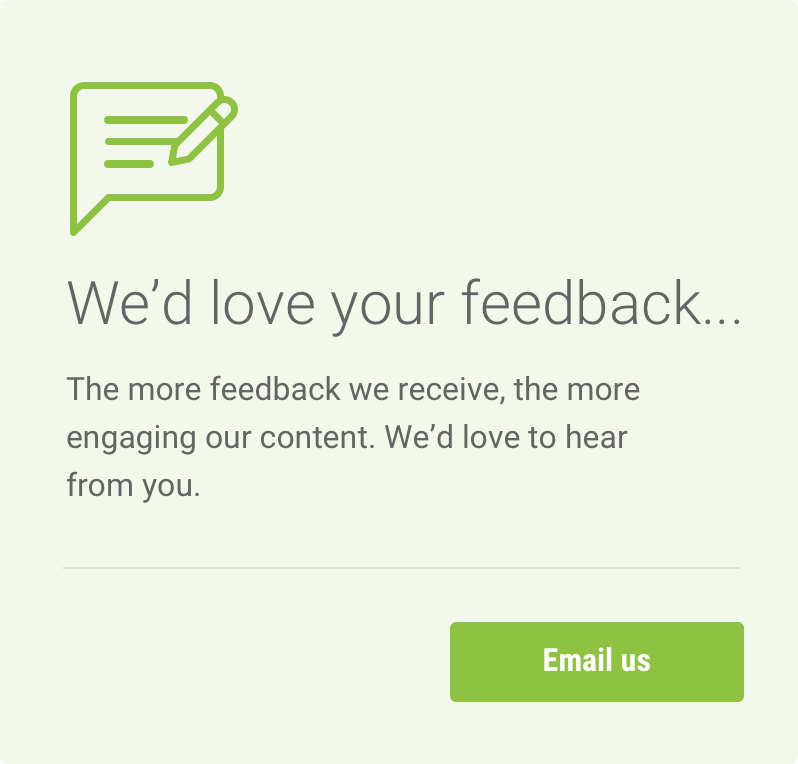 But don't take our word for it, use our free play feature to give it a spin. In the Cloudbet bitcoin casino you really are spoiled for choice. There are close to 200 Bitcoin Slots, so you're more than well covered for the latest in haunted houses, unexplored lands, wild west towns and wacky laboratories. There's also 20 jackpot games, 31 types of video poker and a mix of 31 table games, including all your classics; Bitcoin Roulette, Bitcoin Blackjack and Bitcoin Baccarat. There's even a few Instant Win, Bingo and Keno bitcoin games. What's super impressive is that unlike most casinos, you can actually play the games for free. So, you can work out which games you like best and your strategy when playing them before going for real prizes. You can see if you prefer the more traditional and simplistic Slots like Ace of Spades or Fruit Bonanza, where you only focus on your betting amount. Or whether you prefer games like After Night Fails or It Came from…Venus! That's where you'll get the buzz of Wildcards and Scatters, not to mention fantastic bonus features and an imaginative premise. With Bitcoin Slots from all the major providers, there's great fun either way. If you think you might prefer table games you can try those out too. Maybe start with a few spins of the wheel in Bitcoin Roulette then switch to the tactical battle in Bitcoin Poker (including video poker). Then you can see where your luck is with the intriguing Bitcoin Baccarat - the favourite of James Bond and move onto to the fast-moving Bitcoin Blackjack. Switch back-and-forth between games as much as you want. The beauty with free play at Cloudbet's Bitcoin Casino is you get to find out which one you most prefer without having to deposit a single Satoshi. If and when you are ready to play for real creating and funding an account is quick, easy and very rewarding with a 100% bitcoin bonus on your first deposit, up to a maximum of 5 BTC (5,000 mBTC). 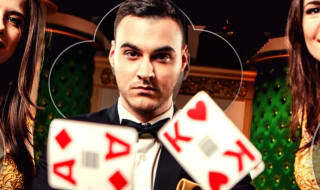 If you really want to get your heart pumping you won't find higher Bitcoin Casino limits anywhere online - in fiat or crypto - than Cloudbet Casino offers. 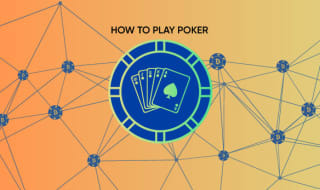 If your virtual wallet is deep enough, you can bet up to 5 BTC per hand on Blackjack, with the same limit available per spin of the Roulette wheel and up to 4 BTC per hand in the Live Casino to get your heart really pumping. But "I am not a big-time bettor," I hear you cry. No problem. 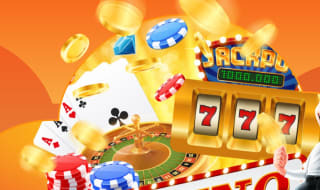 If you want to play for real, there are a range of low-limit fun slots for as little as 0.00005 BTC a spin which still give a chance of a life-changing win. One lucky Cloudbet player on Troll Hunters won an incredible 216 BTC total prize from a 0.16 stake. So why not try the Cloudbet Bitcoin Casino for free, the next big winner could be you.